Fighting Non-communicable Disease through Rugby. 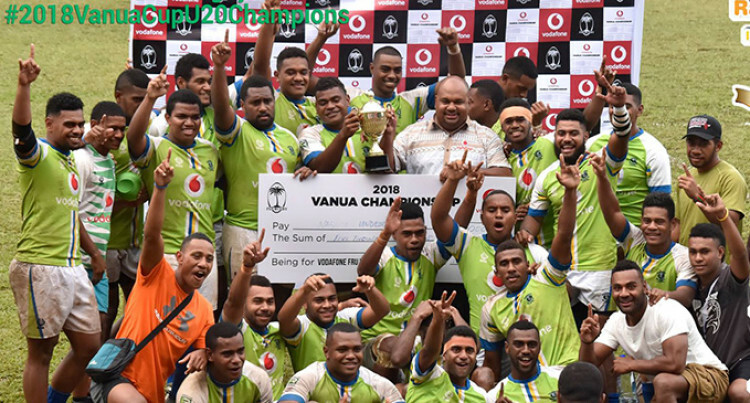 Nasinu Under 20 rugby Side after winning the Vodafone Vanua Championship. The Ram Sami Nasinu Rugby Football Union in partnership with the Ministry of Health will be hosting its first wellness programme for the year at the Valelevu Multipurpose Court, Nasinu on Saturday. “The support from the general public, our partners including the media, and major sponsor have been overwhelming throughout 2018 and so it is for this reason the Union has decided to continue with these events,” Biu said. “Last year, we managed to successfully organise four wellness programmes in partnership with Ministry of Health, our major sponsor Ram Sami and also our other corporate partners. The programme begins with registration at 5.30am, and would include diabetes and general health screening, a 3.8km walk, zumba, and general awareness on diabetes and NCDs.